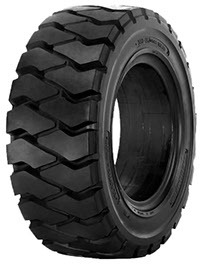 Ecomega, one of the leaders on the international tyre market, have introduced a large set of specialized industrial tyres for numerous vehicles operating in the field worldwide. Thanks to its highest expertise and years of dedicated research, Ecomega has engineered industrial tyres that would suit numerous industrial vehicles worldwide in the most efficient way possible. 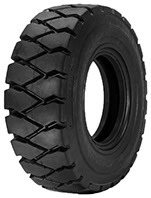 Ecomega industrial tyres are the best choice on the international market if you are looking for maximum reliability, safety and performance over time. Thanks to the most advanced technologies available on the market, Ecomega industrial tyres feature the best quality and productivity. When it comes to efficiency and productivity, Ecomega is at the forefront of the latest research developments in the field. Thanks to years of dedicated testings, Ecomega’s experts have designed a set of industrial tyres that would suit many different needs at the same time. 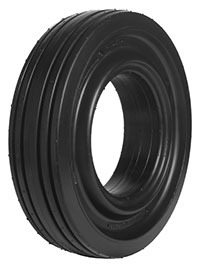 Ecomega’s large catalog of industrial tyres includes a variety of models you can choose from. 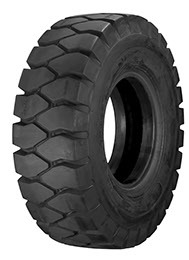 No matter what type of environment you operate in, Ecomega industrial tyres are a safe and reliable choice in any case. 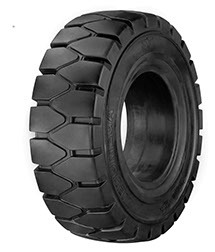 Ecomega industrial tyres feature an innovative tread design. Thanks to a variety of tread patterns, you can be sure to find an industrial tyre model that better suit your needs. Even while operating under the most difficult environmental conditions, Ecomega industrial tyres guarantee maximum stability and reliability at any time. Another great feature of Ecomega industrial tyres is their highest resistance to different types of accidental damages, including cuts and ruptures. Choosing Ecomega industrial tyres means performing your daily industrial operations in the safest way possible, anytime and anywhere. Thanks to many years of dedicated research, Ecomega’s experts have created a new set of industrial tyres for different types of industrial vehicles worldwide. You can choose from a large variety of tyre models to better meet your operational needs. 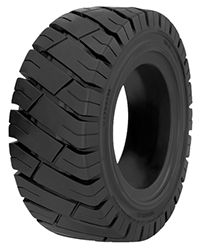 Ecomega industrial tyres will ensure maximum productivity, stability and reliability in the long term.